Keeping the mind and body fit is difficult to achieve by just sticking to one form of exercise. 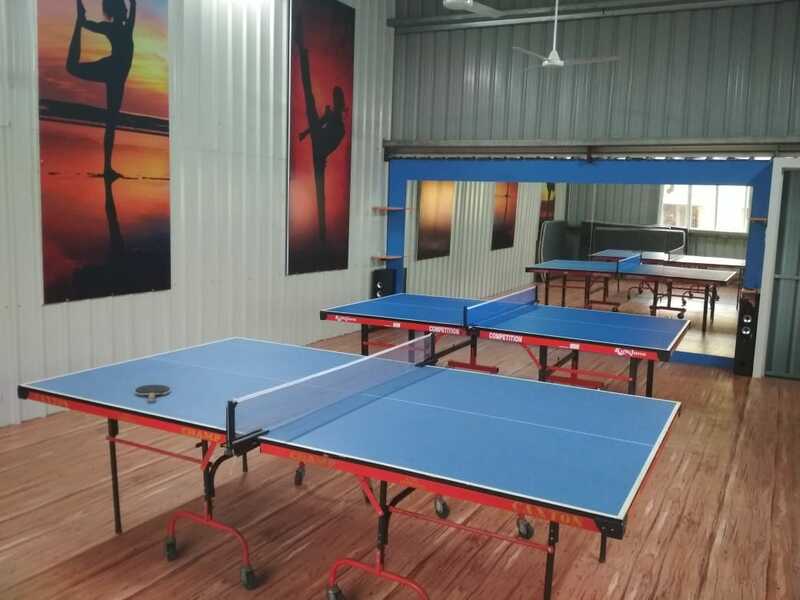 Smasher Sports Academy brings to you the below avenues to make fitness fun and creative. Unique triple suspension shock absorbing wooden courts. 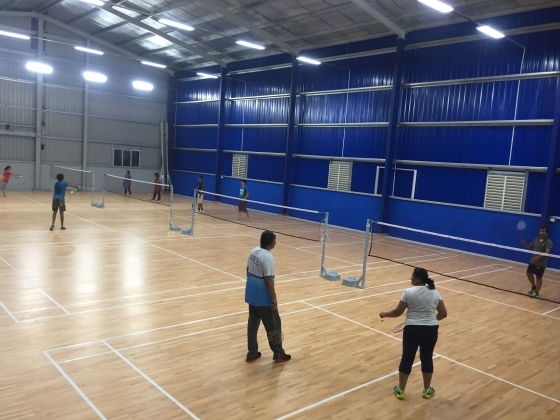 BWF (Badminton Word Federation) approved wooden flooring. Badminton friendly colour coded front, back and side walls. Eco friendly LED lighting providing 300-600 LUX illumination to challenge the best smashers in the game. Gallery to seat 100 people. Unique triple suspension shock absorbing wooden parquet flooring. 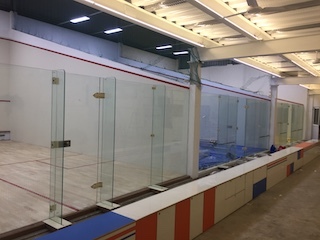 WSF (World Squash Federation) approved wooden flooring (ASB SportsFloor). WSF approved front walls, side walls & glass back wall. Eco friendly LED lighting providing 600-800 LUX illumination to challenge the best hitter in the game. 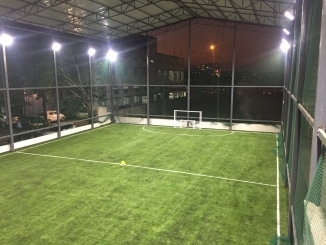 Semi indoor with a roof at the top and FIFA approved synthetic grass turf (Tiger Turf Atomic Pro 40) makes the footballing experience at Smasher 3.0 unique in the ever hot Chennai. Eco friendly LED lighting providing 300-500 LUX illumination to challenge the best striker in the game. Gallery to seat 50 people. 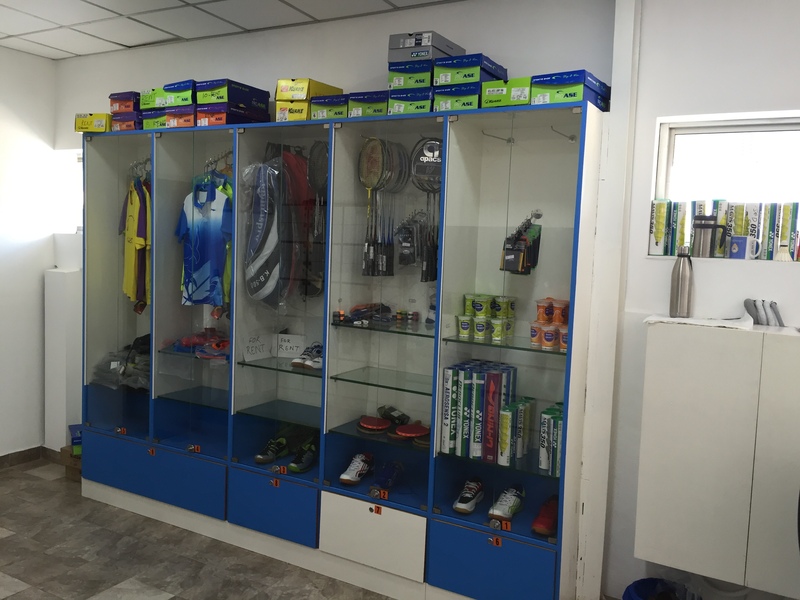 At all the branches of Smasher we sell sports & fitness equipment. Rackets, Balls, Shuttles, Grips, Shoes etc are available at our retail outlet. We try and match the internet price on most of the items. A cool waiting/viewing gallery to sit back and relax. The lounge offers water, chilled refreshment (for sales) & Sports retail outlet to enhance the relaxation.